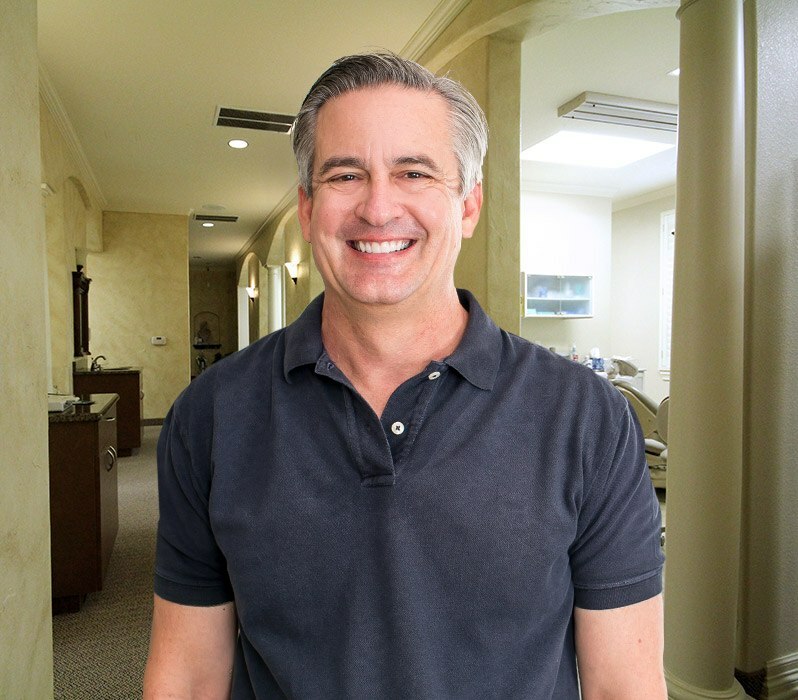 Dr. Antoon has been caring for teeth and helping patients smile brighter for well over two decades now, and his high-quality approach has truly stood the test of time. 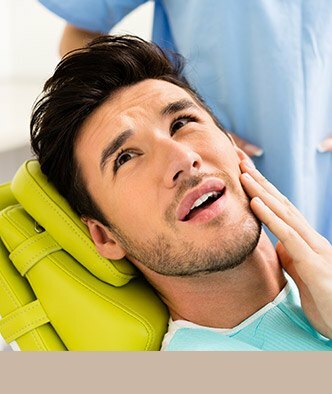 As far as he’s concerned, quality dentistry isn’t just about having the best technology and clinical prowess. What’s most important to him is building lasting relationships with patients through trust, respect, and honest communication. 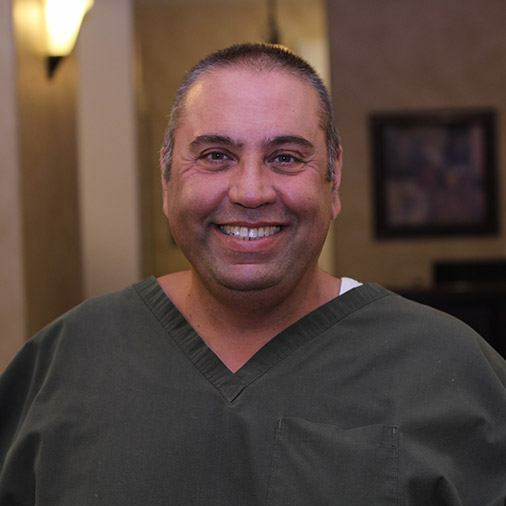 He looks forward to working closely with you and helping you achieve healthy, happy results! When meeting someone for the first time, countless studies have proven that the smile is the first place most people look – but maybe that’s not good news to you. If you’re struggling with dental stains, crooked teeth, or other frustrating issues that chip away at your self-confidence, consider a cosmetic makeover at Antoon Family Dentistry! Dr. Antoon has been practicing in the field for nearly 30 years, and you’ll see what a difference this extensive experience and clinical skill can make after the very first consultation. Maybe you’re finally ready to transform your teeth after being unhappy with gaps and chips for years. Maybe another, less experienced cosmetic dentist here in Plano didn’t get the job done right the first time. Whatever the case may be, rest assured that our team can deliver truly stunning improvements that stand the test of time. Check out our smile gallery to see REAL before and after photos of our valued patients – you may even find the perfect look for you! Our modern practice is home to a variety of advanced tools and techniques. Oral pain or serious injury? We’ll get you in for treatment as soon as possible. Anxious and fearful patients are always welcomed here and made to feel at ease. We work with insurance providers and also offer a valuable in-house discount plan. Dr. Antoon is happy to care for children, teenagers, adults, and even grandparents – in fact, our commitment to families is right there in our name! Our available services cover a wide range of needs, from preventive care to advanced tooth replacement to cosmetic transformations, and we look forward to working with you and all your loved ones in order to determine what everyone’s unique healthcare journey looks like. As a first step, consider scheduling a checkup and cleaning today! Do your teeth represent the confident, attractive appearance you want? If the answer is “no,” consider visiting our office for a cosmetic consultation. We offer several services that are designed to give your smile an aesthetic boost and correct common, frustrating flaws like stains, chips, cracks, gaps between teeth, and more. Plus, our convenient office hours are a perfect fit for busy professionals in the Coit, Spring Creek, Preston, and Legacy areas. If you’re suffering from damaged teeth, decayed teeth, or teeth that have been lost altogether, it’s time to invest in a quality restorative solution with Dr. Antoon’s experienced guidance. 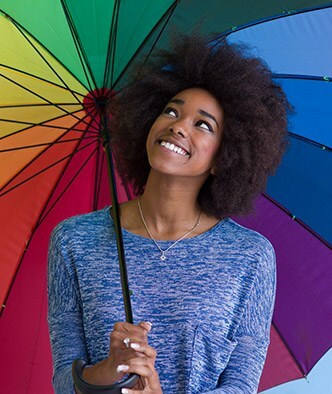 Our practice offers several options, including customized dental crowns for repairing the strength and appearance of individual teeth in long-lasting ways. Additionally, durable bridges can be used to replace one or more missing teeth in a row so that the patient can get back to enjoying a complete smile and renewed biting strength. Dental implants have become the premier standard of care for replacing missing teeth, and it’s not hard to understand why! Unlike traditional reconstructive services, implants are designed to replace the entire natural tooth structure, which results in valuable oral health benefits and a seamlessly lifelike result. With proper care, your new “tooth” can last for the rest of your life! If you’re interested in learning more, we’d love to welcome you in for a consultation at our Plano office. 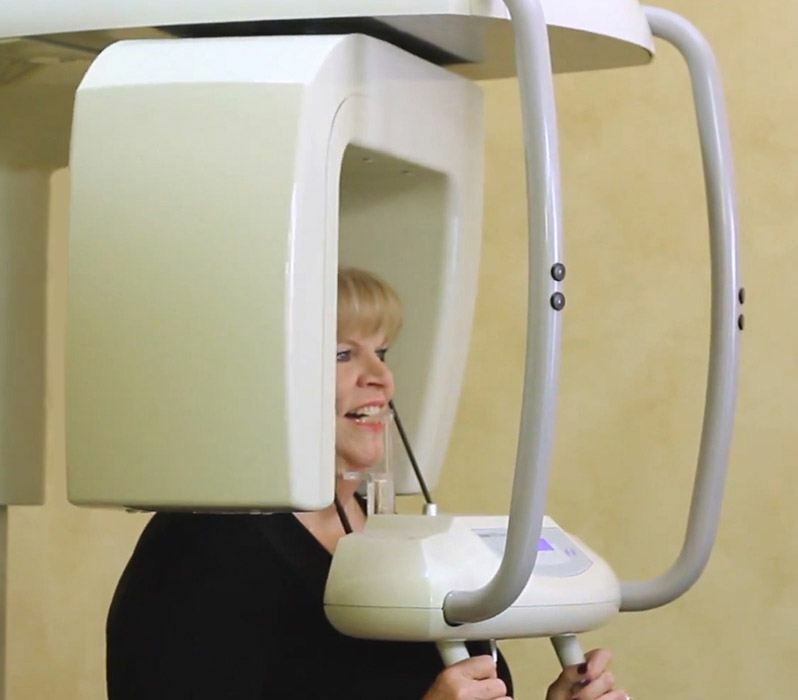 We’re proud to feature plenty of high-tech tools here at Antoon Family Dental for the benefit of our patients! 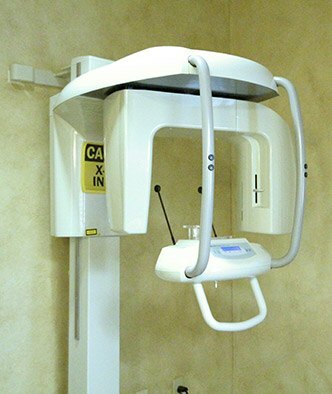 For instance, our digital X-rays are much faster than traditional film and dramatically reduce radiation exposure to boot, while intraoral cameras are excellent educational tools that can show you exactly what’s going on inside your mouth. By utilizing technology at the right times, our team can improve not only the speed and accuracy of treatment, but your overall comfort as well. Our wisdom teeth are the last set of molars to come in during the teenage or early adult years, and for most people, they simply don’t have enough room in their mouth to accommodate these teeth. So, as they try to erupt, they can cause pain in the jaw, tooth crowding, and even an infection. If you’re dealing with any issues stemming from your wisdom teeth, we won’t send you to an outside specialist to handle them. 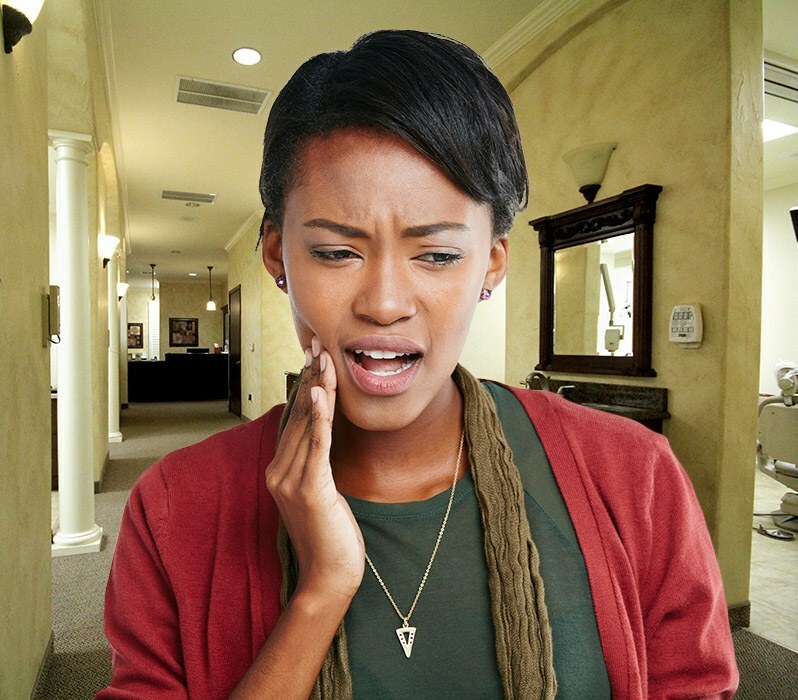 We’re able to provide safe and effective wisdom teeth extractions right in our office so you can get back to your pain-free life as quickly as possible. You don’t have to stress about finances with help from our talented team members! We work with several major insurance providers in order to maximize the benefits available to you, and flexible payment plans can be arranged as well through CareCredit. 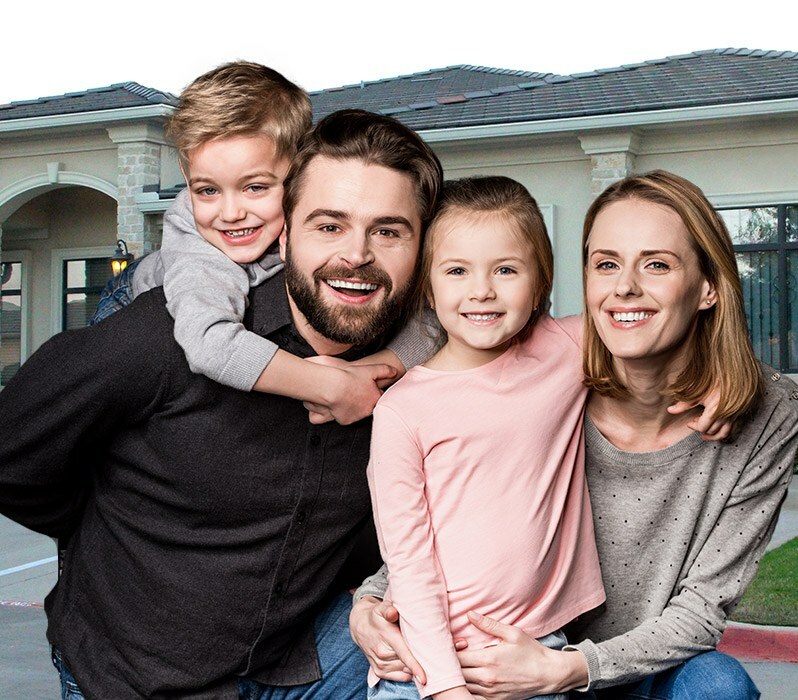 At Antoon Family Dental, we’re proud to help make quality dental care affordable for individuals and whole families alike. For a small yearly fee, our patients can enjoy up to four free exams a year and significant discounts on a variety of other important preventive and restorative services. Select a special below to learn more.